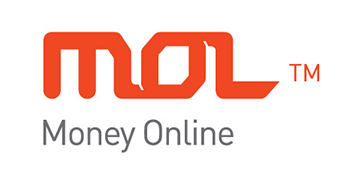 MOLPoints is an online micropayment system developed and operated by MOL AccessPortal Sdn. Bhd. (MOL). This payment system enables consumers nationwide to purchase online games, products and services through any one of our 12 localized portals and pay for your purchases at over 1.6 million physical, online and mobile channels in more than 80 countries worldwide. 2. Load-up your account by using the available payment channels for your country. Which is located at the left side pane after logging-in your account. 4. Enter the credentials you received from your desired Payment Channel in order to increase your MOLpoints to the desired conversion. 6. 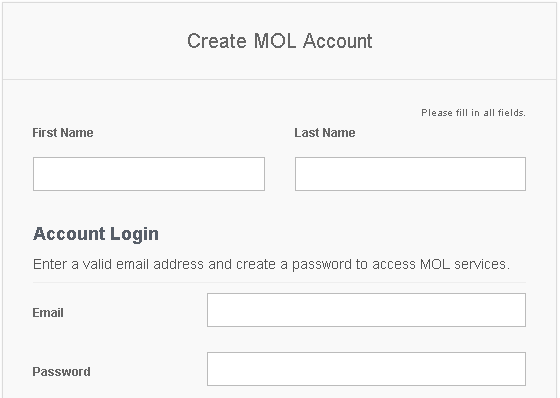 Click Top Up then choose MOL as your payment option and select the desired denomination you wish to purchase. 7. Check your account details if Top Up is successful.